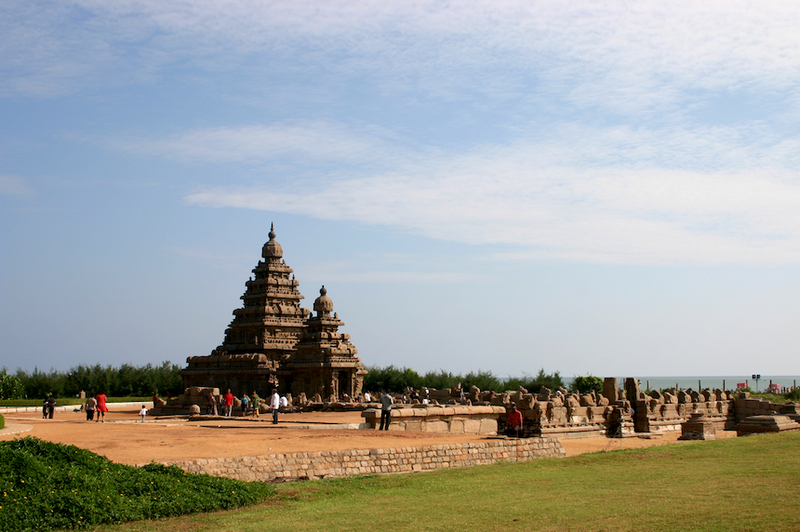 Built to last, the magnificent Shore Temple of Mamallapuram endures it all. Thirteen centuries down the line, it is a fine example of the glory that lies in timelessness. I’ve been wondering, do you ever do any kind of post-processing on your photos? Compositionally perfect. The lighting’s great too, and the temple is beyond words. Thanks Rakesh. Very pleased with the composition myself. As Rakesh said, brilliant composition, especially getting the sea in the picture. A lovely encapsulated view.